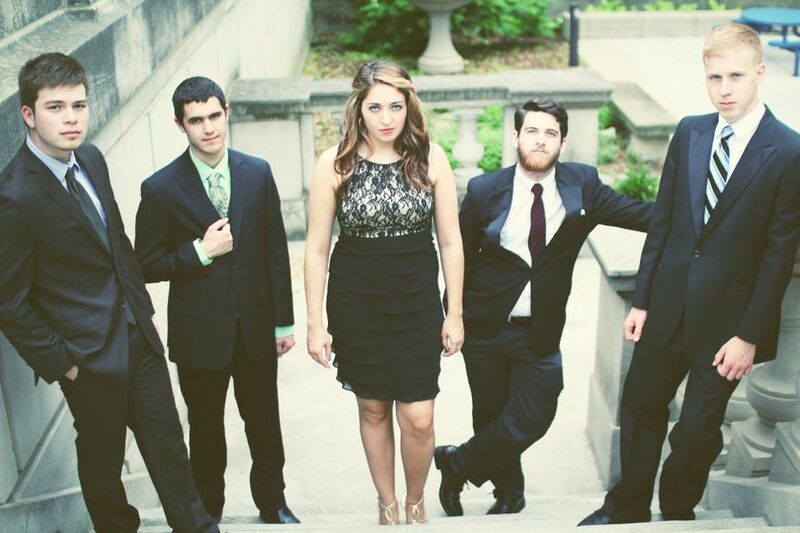 Wake Fold, or The Wake Fold Quartet, is a group of young musicians based out of Columbus, Ohio. We are all graduates or students at Capital University in the music department. We can offer a wide variety of music for any type of venue or event. 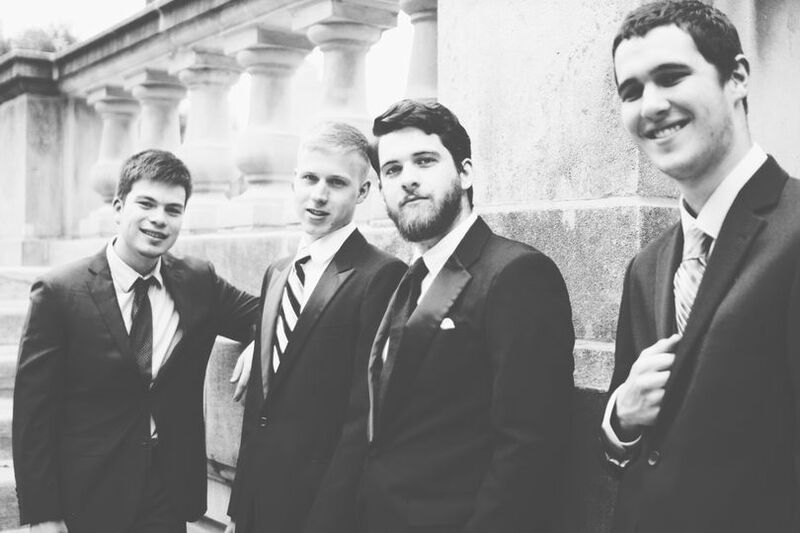 The Wake Fold Quartet can provide a perfect enviroment for cocktail hour or dinner, as we can provide easy listening jazz for as long as you need. 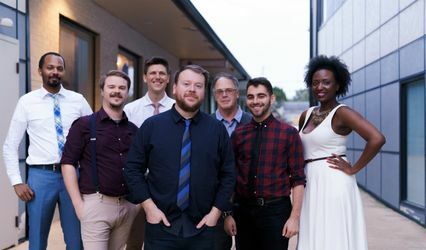 Wake Fold combines musical technique and style from almost every genre to reinvent the concept of pop music. 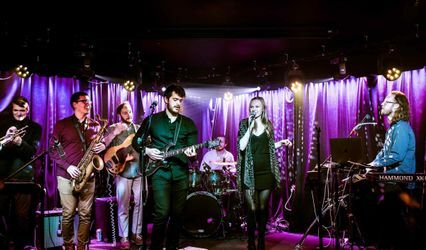 With new arrangements of top 40 hits, original compositions, and a live and exciting atmosphere, we can provide a much more exciting and dance oreinted type of music. 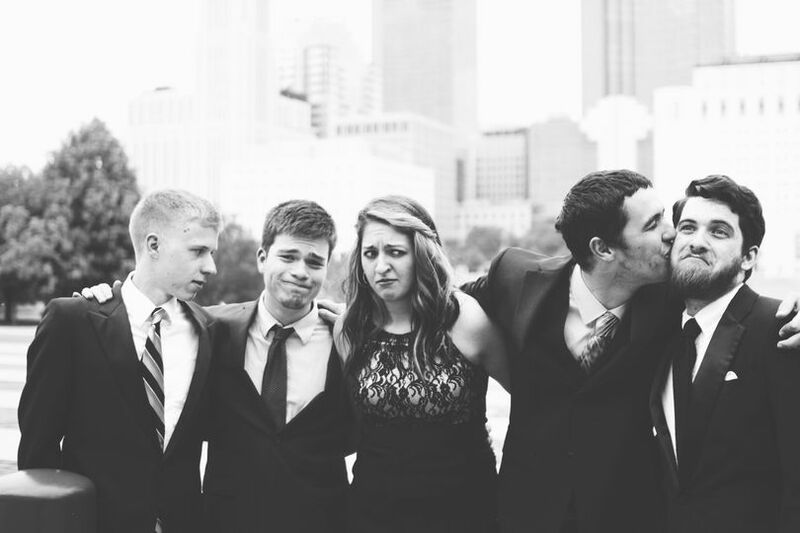 We are represented by Class Acts in Columbus, and have much experience playing weddings and corporate events through their help. We would love to play for you!